Are you in pain? We can see you today! Been in an auto accident? We can help get you out of pain! We provide chiropractic care for the entire family! Life can be devastating when you are in pain. 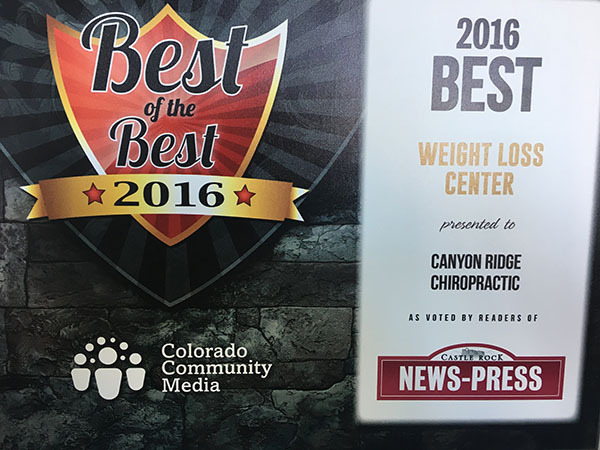 Here at Canyon Ridge Chiropractic we care about people and listen to our patients closely. If you've tried other doctors, been on pain medications, not achieving the results you were hoping for or just feeling less than your best this is how we can help you. We discuss your health problems and history. Next, we take x-rays of the involved areas (if needed). Lastly we do a comprehensive analysis of your test results, and discuss your treatment options. If we can help you and you like the treatment plan, we begin. If you don't think the care plan is for you, we shake hands and part as friends. 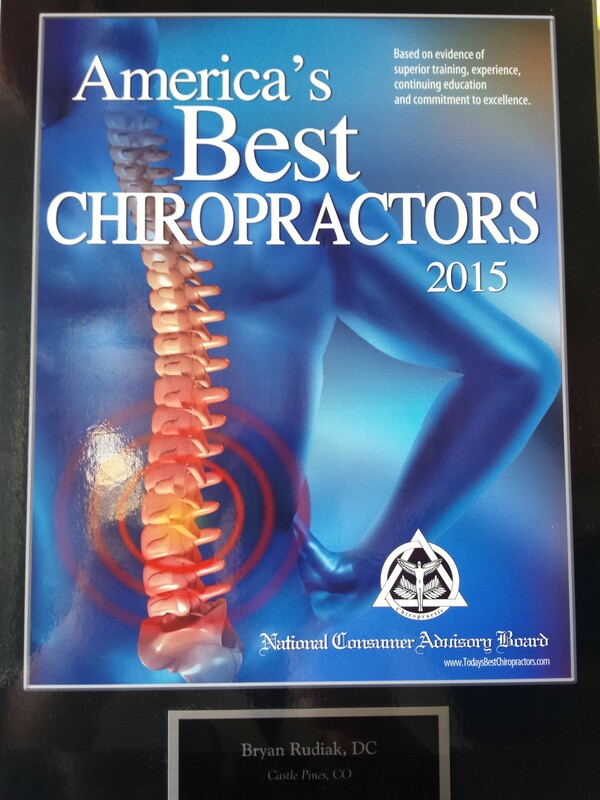 Our goal is to have you healthy, happy, and back to normal as quickly as possible. 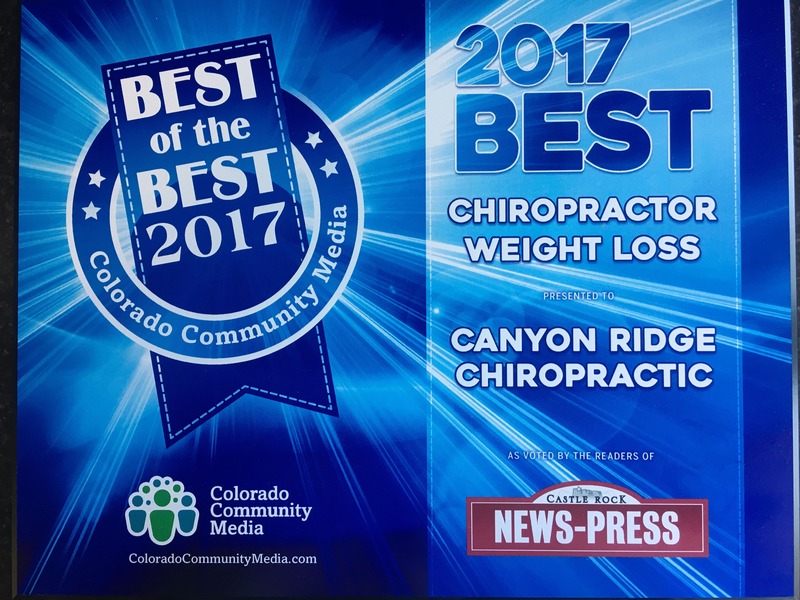 At Canyon Ridge Chiropractic, we have a unique way of helping people in pain and we want to help you. 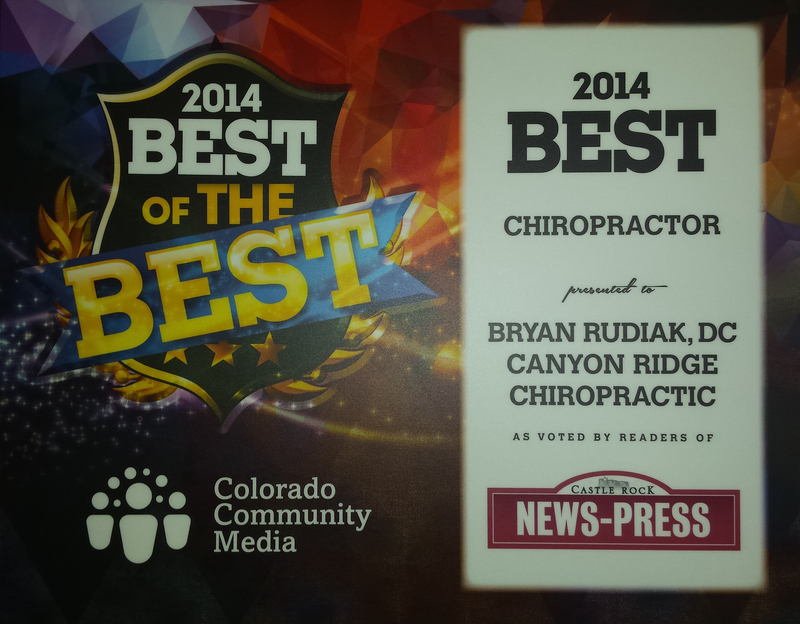 "Dr Rudiak is extremely skilled in chiropractic care. 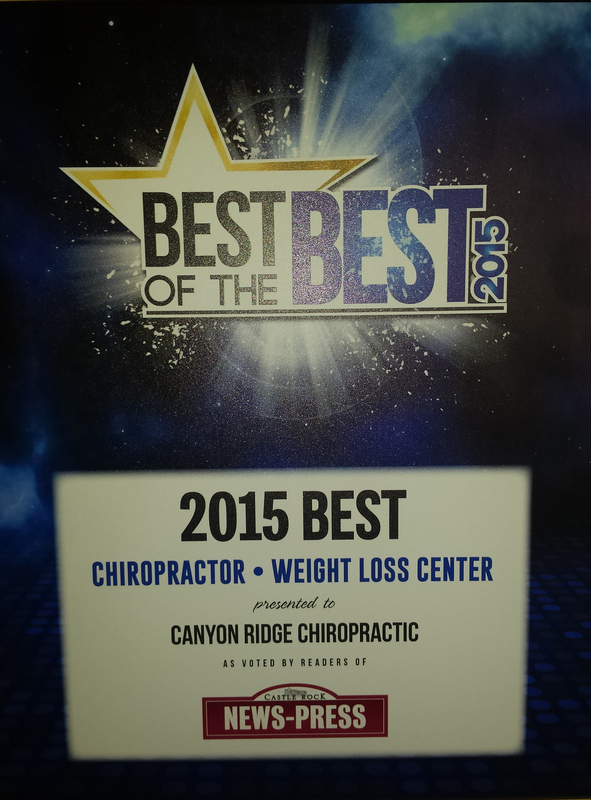 I visited Canyon Ridge Chiropractic Care as I was in severe pain, only able to stand 30 minutes at a time. My walking was limited to short periods of time. He established a plan and after only a few months my stand time increased dramatically. I am now able to record tens of thousands of steps per day."